Endorsing the spirit of the TOMODACHI Initiative, Sumitomo Corporation have launched a university-level scholarship program in 2014 to support exchange students between the United States and Japan. The TOMODACHI Sumitomo Corporation Scholarship Program provides assistance to high-achieving university students with financial need to enable them to study abroad for one year. Sumitomo Corporation’s support is aimed at helping to develop globally-minded young leaders who will serve as active bridges between Japan and the United States. 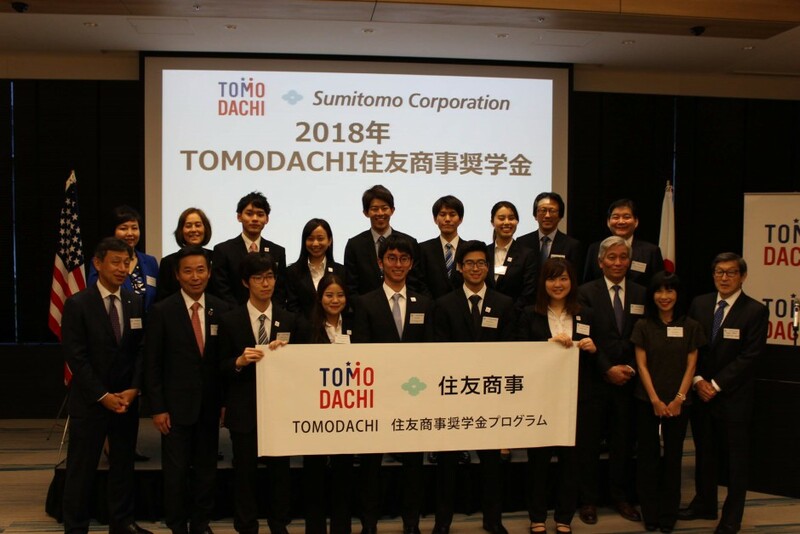 On June 27, 2018, the 2017 and 2018 scholars and partners for the TOMODACHI Sumitomo Corporation Scholarship Program were brought together for a Post-Program Report and Awards Ceremony at the Sumitomo Corporation Global HRD Center. The ten recipients of the 2017 Scholarship gave presentations on their study abroad experiences. Each participant spoke about the unique perspective they gained on leadership through the year-abroad experience, as well as the individual leadership style they found through their daily life and special training programs offered by the program. Following each group’s presentation, Mr. Gary Moriwaki, a Member of the Board of Directors, U.S.-Japan Council (Japan), and Ms. Jewelle Yamada, Vice President, Corporate Communications, Sumitomo Corporation of Americas, respectively, offered feedback on the presentations. Tatsuya CHIBA is a student at Keio University in the Faculty of Science and Technology, and will study abroad at the Rice University. He would like to become a researcher to engage in the basic research of raw materials. Therefore, his aims for studying abroad are to expand his range of work as a researcher who develops global awareness, and to learn a different problem solving process from that of Japan. Reina FUKUYAMA is a student at University of the Ryukyus in the Faculty of Tourism Sciences and Industrial Management, and will study abroad at the University of Nevada, Reno. She would like to develop a better understanding of social minorities through gender studies and anthropology. She would also like to reconsider a diverse and inclusive society from the viewpoint of tourism, and investigate the possible impact of minority cultures on tourism and how tourism can contribute to social issues. 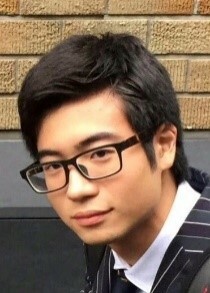 Riku KOHATSU is a student at Waseda University in the School of International Liberal Studies, and will study abroad at the University of California, Berkeley. During his study abroad, he plan to deepen his knowledge of American politics. By having discussions about issues related to the United States and Japan with students and professors at his host university, He look forward to discovering how he can contribute to U.S.-Japan relations. Nanae KUROKAWA is a student at Doshisha University in the Faculty of Commerce, and will study abroad at the University of California, Irvine. By learning both local film marketing and international business, she would like to discover the similarities and differences between worldwide businesses and Japanese businesses. And to become an globally oriented human in the future, she would like to acquire broader knowledge and a diverse perspective. 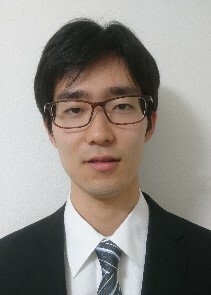 Yasunori SEKI is a student at Hokkaido University in the School of Law, and will study abroad at the Ohio State University. 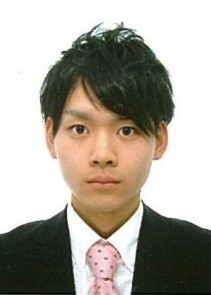 He is planning to study politics in the United States. Studying politics in the United States, which play a significant role in global politics, means a lot. He would also like to learn the cultures and social systems of the United States, which adopts a federal system. 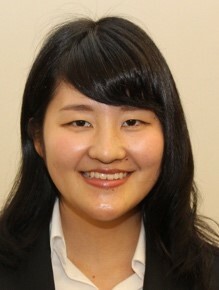 Kanako UCHIDA is a student at Kyushu University in the School of Law, and will study abroad at the University of Washington. The purpose of this study abroad is to deepen her knowledge about human rights issues around the world, and to ponder how we can solve them in terms of international politics. She would like to make the best use of the opportunity, making a key step toward her long-cherished dreams: building a world where people can live together in harmony, and becoming a great working mother. 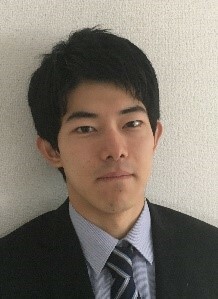 Takashi YOSHIDA is a student at Tohoku University in the Engineering Department, and will study abroad at the University of California, Berkeley. 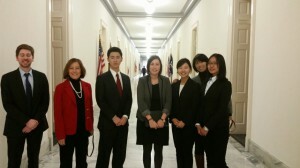 Through this study abroad experience, he would like to try as many things as possible in the US. He aspire to get the ability which lead diverse people and achieve goals when he study in the US where various people live. 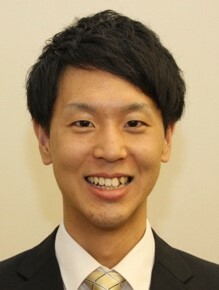 Shunsuke YOSHIMURA is a student at Kyoto University in the Faculty of Law, and will study abroad at the George Washington University. The purpose of studying abroad is to decide on a research subject for graduate school. He would like to think deeply about a research subject, which is what he want to achieve in his life, through various regional and sectoral lectures related to international politics. 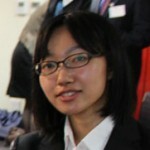 Riko YUJI is a student at University of Tokyo in the Dept. of Humanities and Social Sciences, and will study abroad at the Johns Hopkins University. As she aim to work as a diplomat or a politician in the future, she will not only further her study in International Politics but also will try to get a deeper understanding of racial discrimination and economic inequality, which are prominent in Baltimore. 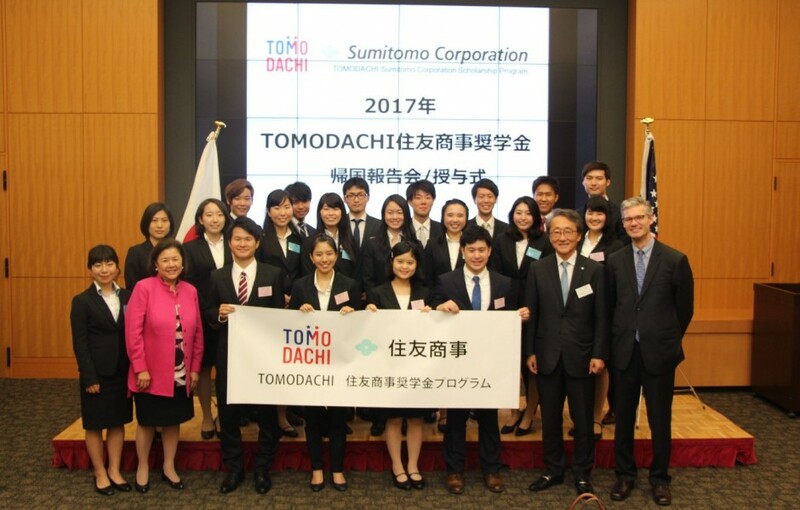 The 2016 scholar post-program presentations and 2017 scholar award ceremony for the TOMODACHI Sumitomo Corporation Scholarship Program took place on June 29, 2017 at Sumitomo Corporation’s headquarters in Tokyo, bringing together partners and supporters of the program. For the post-program presentations, the following students represented the 2016 scholars: Ryoko Tsukada, Naoki Tokunaga, Hotsuki Hayama, and Daichi Meguro. These scholars presented their learnings from their study abroad, how they want to utilize the experience in the future, and their next steps. Takara Inoue is a student at Keio University in the Faculty of Letters, and will study abroad at the University of California, Santa Barbara. He plans to study Feminism and will use his study abroad experience to contribute to improving gender equality in society. He looks forward to observing the chemistry and relationships of his fellow TOMODACHI scholarship students from various fields as they interact with each other. Kiyoka Oyabu is a student at Doshisha University in the Faculty of Global and Regional Studies, and will study abroad at Linfield College. She hopes to gain the experience and a new sense of values that can only be achieved through study abroad, and to share those with the world. She hopes to use this experience to bring a positive energy to the people around her and contribute to society. 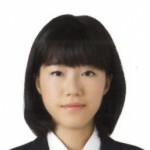 Aino Owada is a student at Waseda University in the School of Education, and will study abroad at the University of Kentucky. As she is interested in comparative education between the U.S. and Japan, she looks forward to gaining both theoretical and practical knowledge in her field of study through this program. She also looks forward to learning about the various “soft power” aspects of life in Kentucky, including the surrounding nature and the religion of the local people. 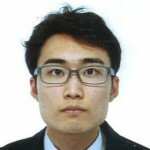 Kazunori Kasahara is a student at Waseda University in the School of Political Science and Economics, and will study abroad at the University of Washington. Through his studies at a top-level U.S. university, he plans to develop critical thinking skills and the understanding of others necessary to become a global leader in a multicultural society. 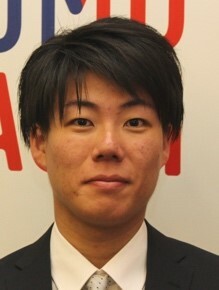 He also looks forward to advancing his understanding of U.S.-Japan relations in order to reach his future goals. 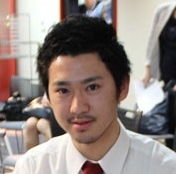 Shuntaro Takahashi is a student at Tohoku University in the Faculty of Economics, and will study abroad at the University of California, Irvine. In addition to furthering his knowledge in his major of Business Economics in the U.S., he hopes to become more self-assertive and improve his ability to work with others by being immersed in a multicultural environment. Rika Takahashi is a student at Kyoto University in the Faculty of Economics, and will study abroad at the University of Pennsylvania. Her goal is to increase her knowledge at this top-level university at the forefront of education, while sharing new experiences and ways of thinking with fellow students from around the world. 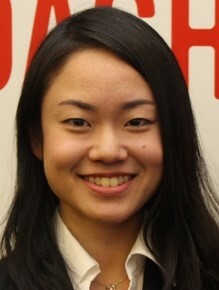 Sawako Hirata is a student at the University of Tokyo in the Faculty of Law, and will study abroad at Johns Hopkins University. She will study American Politics, Diplomacy Policy and Constitutional Law, while also learning about American society. In the future, she hopes to use this experience to work towards strengthening Japan and the East Asian region. 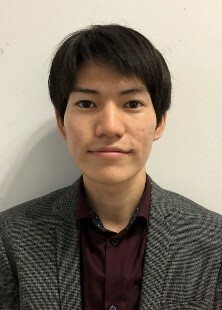 Kaito Murata is a student at Kyushu University in the Faculty of Agriculture, and will study abroad at the University of Illinois at Urbana-Champaign. His goal is to contribute to human well-being and welfare through the lens of biological research. 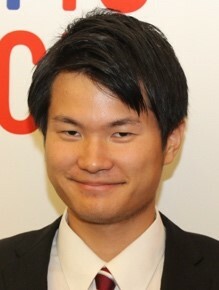 He decided to study at the University of Illinois, which is a hub for international research, and he hopes to gain the knowledge and skills necessary to become active in this field in Japan and the U.S.
Nozomi Moritake is a student at Kyushu University in the School of Letters, and will study abroad at the University of Michigan. He plans to deepen his knowledge of linguistics by studying under leaders in this field. In order to have a future career in education, he hopes to not only improve his language skills, but also to learn about the local U.S. culture and customs from various perspectives. Aoi Yamada is a student at Osaka University in the School of Law, and will study abroad at the University of California, San Diego. In order to acquire a new outlook and perspective, she hopes to study various aspects of diplomatic policy and the economic development of not only the U.S. and Japan, but also of Southeast Asia and the entire Pacific region. 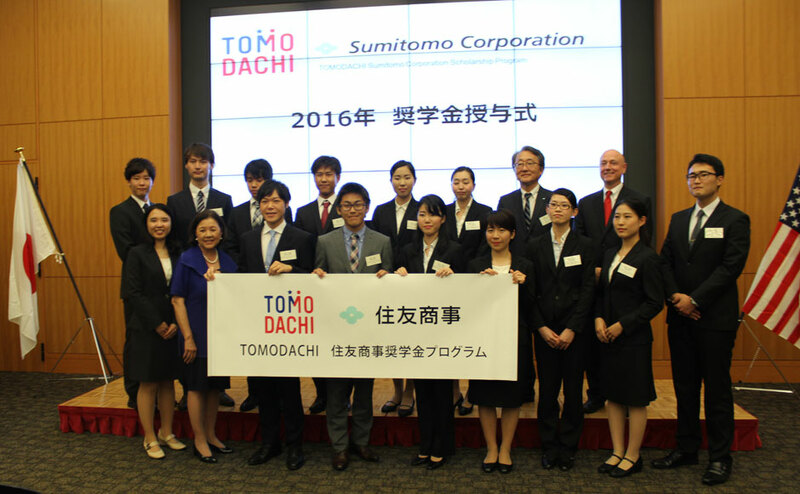 On July 13, 2016, the 2015 and 2016 scholars and partners for the TOMODACHI Sumitomo Corporation Scholarship Program were brought together for a post-program report and award ceremony at Sumitomo Corporation’s Headquarters in Tokyo. 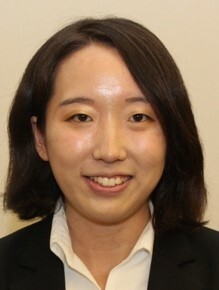 Ryoko Tsukada is a student at Chuo University in the school of Policy Studies, and is bound for East Tennessee State University. Through her study abroad experience, she hopes to solidify her English proficiency while furthering her studies on issues related to children and deepening her sense of humanity through interactions with students from various backgrounds. Emi Hayano studies in the school of Faculty of Commerce at Doshisha University, and is bound for the University of California, Santa Barbara. She hopes to be inspired from the diverse classroom environment, and attain skills that will help her be a global leader that respects others while maintaining a strong self identity. 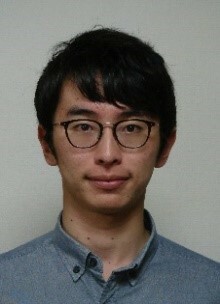 Mitsuhiko Tomita is a student at Kyushu University in the Faculty of Agriculture, and will study abroad at the University of Washington. His goal is to find how to improve crop fields in order to resolve global issues such as famine and food shortage. He also hopes that he can adapt well to American culture and enhance his knowledge on agriculture. 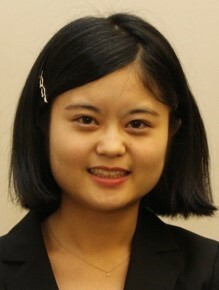 Noriko Hagiwara studies Law at Osaka University, and is bound for the University of California, Riverside. She has always wondered why discrimination against race, nationality and ethnicity occurs, and during her study abroad experience, she hopes to understand the role of racial policies and issues as a Japanese minority in the United States. 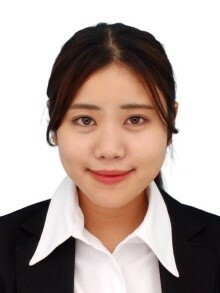 Masumi Abe is a student at Tohoku University in the Department of Humanities and Social Sciences, and will study at the University of California, Riverside. Her dream is to become an English teacher and a global citizen, and she hopes to strengthen her English and leadership skills by interacting with classmates and faculty. Daichi Meguro is a student at Tohoku University, in the Faculty of Economics, and will study at the University of California, Irvine. His dream is to become a representative of Japan in the field of global business, and hopes to gain cross-cultural experience and meet a diverse group of people while in the United States. 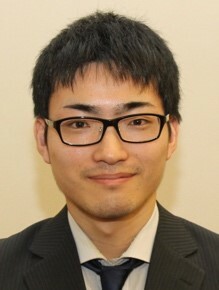 Ryu Nagae studies at The University of Tokyo in the Department of Humanities and Social Sciences, and is bound for the University of Illinois at Urbana-Champaign. Through the diverse classroom environment in the United States, he hopes to broaden his knowledge of global issues such as international conflict, civil strife, and extreme poverty. His dream is to become a diplomat. 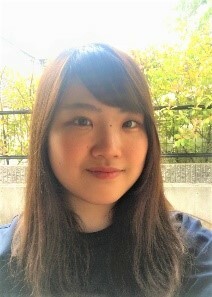 Aimi Bessho is a student at Waseda University in the School of International Liberal Studies, and is bound for Johns Hopkins University. She is appreciative of the opportunity to interact with students with diverse backgrounds, and is looking forward to broadening her views and gaining experience that will be beneficial for her future career. 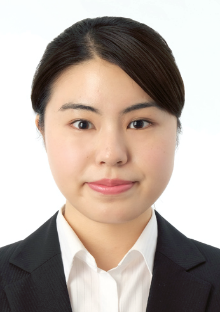 Hotsuki Hayama studies at Waseda University in the School of Political Science and Economics, and will study at The George Washington University. She looks forward to attending lectures that will enhance her knowledge of the United States economy, and plans to take advantage of the location, Washington D.C., and visit many government and international offices. 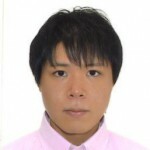 Naoki Tokunaga is a student at Kyushu University, in the Faculty of Engineering, and is bound for San Jose State University. As he hopes to one day solve the world’s energy problems, he recognizes that he cannot achieve this goal alone. By studying abroad in the United States, he looks to gain international insight and knowledge from scholars in other scientific fields and interact with classmates of various backgrounds. 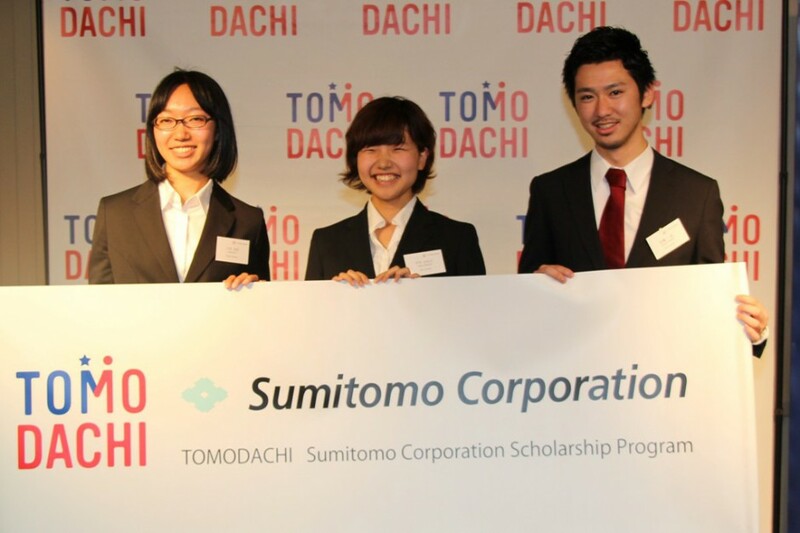 Five Japanese university students were selected as recipients of the TOMODACHI Sumitomo Corporation Scholarship Program 2015. The students will travel to various universities in the United States at the end of summer 2015. 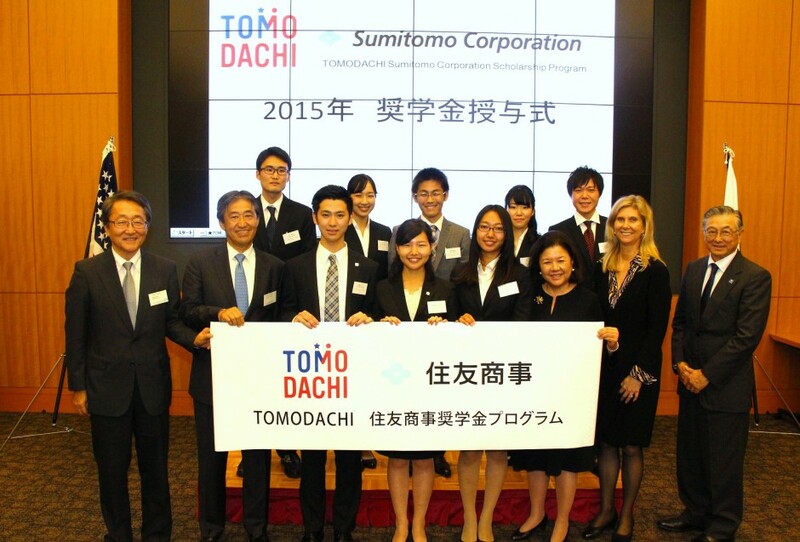 On June 12, 2015, the TOMODACHI Sumitomo Corporation Scholars Post-Presentation and Award Ceremony brought together the 2014 and 2015 scholars and the sponsors of the TOMODACHI Sumitomo Corporation Scholarship Program at Sumitomo Corporation’s Headquarters in Tokyo. The inaugural cohort of Sumitomo scholars were recognized for their study abroad achievements at their respective universities in the United States. 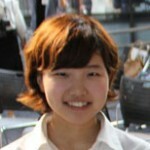 Takane Hosoyama is a student at Keio University bound for University of California San Diego. 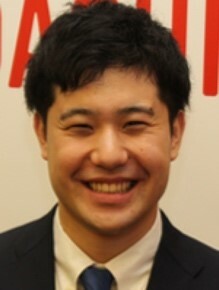 His goal is to influence the Japanese educational system and to tackle bullying as a societal issue. His plans are to study Psychology and Political Science in the U.S. in order to develop knowledge required to understand the roots of bullying in the school system. In 2014, he published a book titled “Debu, Shine, Kusai! Wo Norikoete” or “Overcoming Bullying” in which he discusses how his childhood experience influenced him to work towards eliminating bullying not only in Japan, but around the world. 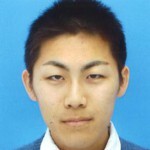 Kaito Manabe is a student at Kyushu University bound for Northern Arizona University. His dream has been to become an astronaut representing Japan for as long as he can remember. He hopes that studying Mechanical Engineering abroad will challenge his intellect and help him become a stronger leader with a greater global perspective. Kaito is very proud of his Japanese spirit, and hopes that he can influence people he meets as a future leader. 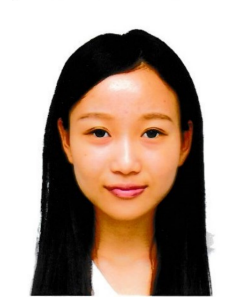 Tomoko Oyama is a student at Waseda University in the School of International Liberal Studies, and will be studying Linguistics at the University of Illinois Urbana-Champaign for the academic year. She is eager to expose herself to the diversity of the United States in order to return with fresh ideas on how to combat societal issues in Japan, particularly by providing linguistic support for immigrant children. She is also keen on helping the ongoing recovery efforts in Tohoku. 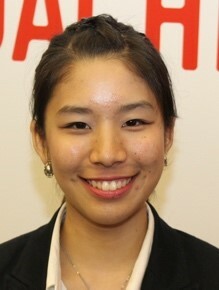 Natsumi Komatsu is a student at Keio University bound for Rice University in Texas. She hopes to contribute to society through information technology and by ensuring better communication lines, particularly in disaster-stricken areas. During her time in the U.S., Natsumi intends to conduct research on information technology and to develop a global perspective, which she believes is important to stimulate growth between the U.S. and Japan. 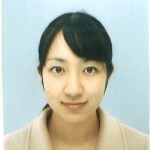 Takaaki Minamii is a student at Tohoku University studying law, and will be studying at University of California Irvine. His intentions are to study politics while abroad, as he believes that the U.S. is the center of political science. In addition, he is hoping to make friends whom he can discuss social and political issues with and to stay in touch with even after he returns to Japan. On June 24, 2014, leaders, supporters, and professors from the TOMODACHI Initiative, Sumitomo Corporation, the Study Abroad Foundation, Keio University, and Tohoku University joined together at the American Center in Japan to award and celebrate the recipients of the 2014 TOMODACHI Sumitomo Corporation Scholars Program study abroad scholarships.